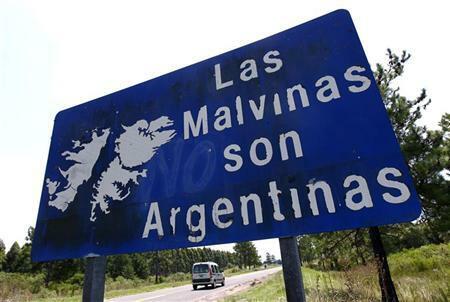 The approximately 1,600 inhabitants of the Falklands/Malvinas islands that are eligible to vote will go to the polls on March 10-11 to vote on a referendum regarding their political paternity with London. It is widely expected that the inhabitants of these South Atlantic islands will vote in favor of remaining an overseas British territory. Over the years, the Council on Hemispheric Affairs has published a spate of analytical reports and commentaries, as well as provided interviews to major media outlets regarding the ongoing dispute between Argentina and the United Kingdom over the fate of the Malvinas/Falklands islands. (For more in depth readings, links to recent COHA publications regarding this subject can be found at the end of this essay). 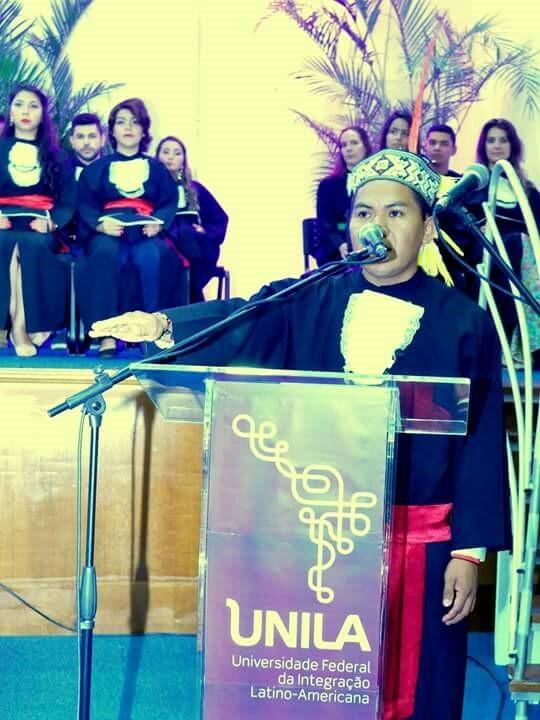 While COHA does not believe that the referendum will settle tensions between Buenos Aires and London over the islands anytime soon, this initiative is important, as it will give a clear and concise voice to the islanders’ aspiration. An important factor to take into account is the recent revelation that there may be potentially large quantities of offshore oil and gas surrounding the Falklands. It has been reported that private oil companies, in cooperation with the British government, already have found both oil and gas deposits. Meanwhile, Buenos Aires also has plans to search for oil off the islands. Whichever country ends up having access to these deposits stands to profit greatly if the deposits prove to be viable for commercial extraction. In other words, these deposits stand to be a game changer in the coming years for both the UK and Argentina, which is particularly important as both nations continue to experience sagging economies. Unfortunately, the potential for great profit, rather than bringing the governments together in some kind of joint-venture to extract the oil and gas will likely become an additional divisive issue over control of the islands. Moreover, the latest controversy currently revolves around Argentine accusations that the U.K. has deployed nuclear weapons to the islands. Buenos Aires made similar accusations in 2012 as well. On both occasions, London and the government of the Falklands denied the claims. 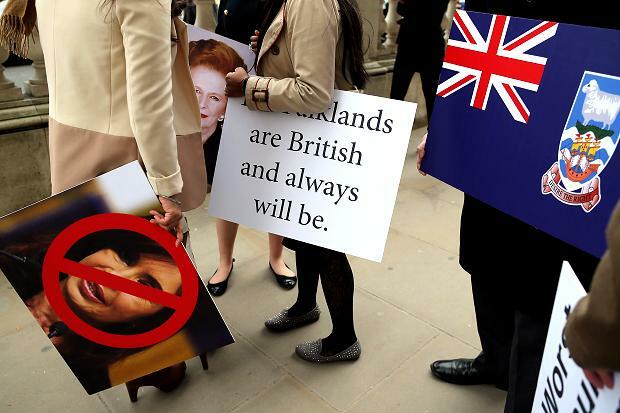 These controversial statements further hinder attempts at diplomatically resolving the Falkland issue. Latin America and the Caribbean have been Nuclear Weapons Free Zones (NWFZ) since the 1967 Treaty of Tlatelolco;  hence, if Argentina’s claims were proven to be true, the UK would be in grave violation of an important treaty. Finally, the U.S. has been conflicted as to what position to take regarding the Falklands disputes. The White House undoubtedly continues to protect the historical “special relationship” between Washington and London. On the other hand, a more pro-Argentine oriented position would arguably improve Washington’s relations with Latin America. Recently declassified documents help shed new light onto the relationship between British Prime Minister Margaret Thatcher and U.S. President Ronald Reagan during the 1982 Falklands War. In a personal letter, Thatcher wrote, “I am writing to you separately because I think you are the only person who will understand the significance of what I am trying to say…I also believe that the friendship between the United States and Britain matters very much to the future of the free world.”  The letter came at a time when Thatcher ordered the deployment of a military contingent to the islands to expel Argentine troops. QUESTION: Does the U.S. take a position on the recent posturing between the United Kingdom and Argentina over the Falklands? ANSWER: This is a bilateral issue that needs to be worked out directly between the governments of Argentina and the United Kingdom. We encourage both parties to resolve their differences through dialogue in normal diplomatic channels. The British government would have probably desired a clearer more sharply British stance from Washington, rather than Kerry’s diplomatically neutral statement. 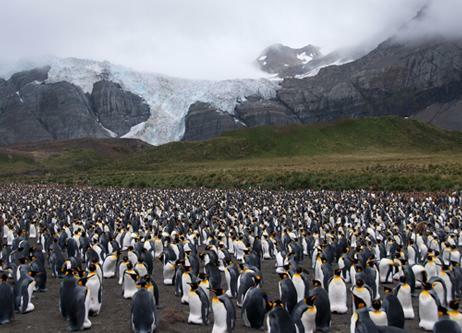 At the Council on Hemispheric Affairs, we recognize the situation in the Falklands as sensitive and greater dialogue between all interested parties. We advocate for greater cooperation between Buenos Aires and London in a variety of common-interest issues. Ideally, we would like to see a joint venture between both governments regarding the search for oil and gas deposits so both nations can profit. COHA recognizes that in the following years, the control of the islands will remain in dispute. Nevertheless, a discussion about the islands does not revolve simply around the territory or the potential offshore oil and gas deposits, but with the islanders, who, for the most part, have inhabited these South Atlantic islands all their lives. It is their voice that must be an important determining factor in any discussion between Buenos Aires and London.